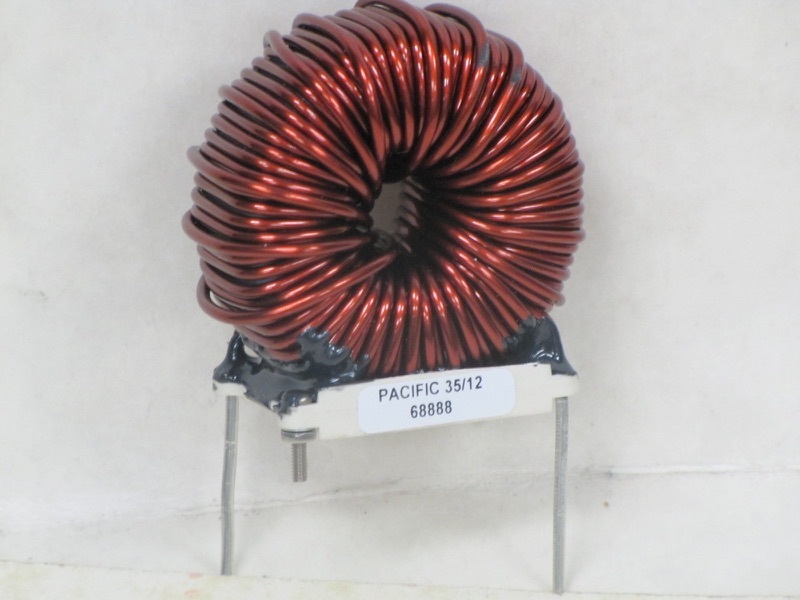 For More than 30 Years, Pacific Transformer has designed and manufactured thousands of custom Toroidal Transformers for a variety of industries. 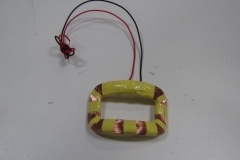 You Have Found Your New Toroidal Transformer Supplier! One of the more unique services we provide is an analysis of your application. We can design in a toroid for your magnetic application. But, more importantly, we can design a toroid out of your system. Let us analyze your situation; there could be substantial savings. In a segment of the Magnetics industry not traditionally known for customer service, Pacific Transformer shines with two-week deliveries and fast designs. 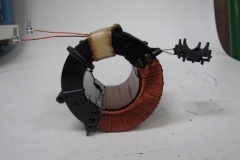 We have helped numerous companies save money by converting their toroidal transformers to standard transformers. 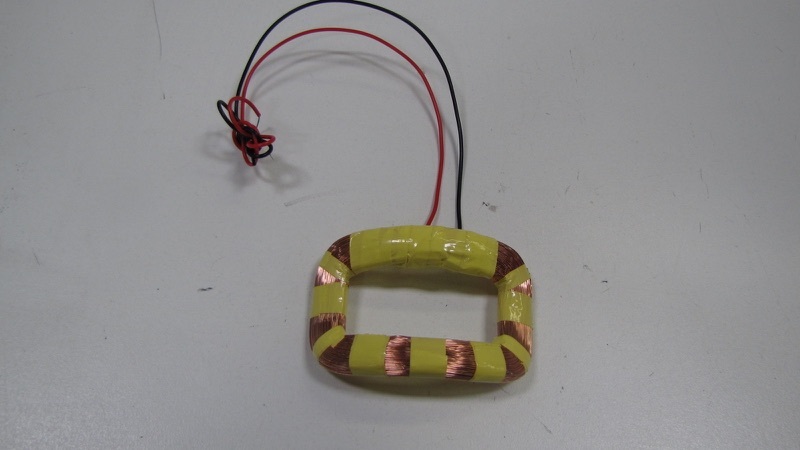 Remember, toroids are usually more expensive than the standard squared off transformer. 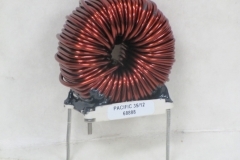 Toroidal transformers can be the absolute ideal solution for some situations. 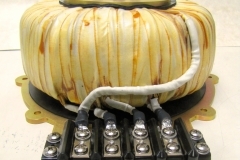 Pacific Transformer’s staff is always available to solve your particular power transformer engineering problem, from deeply technical requests to simple questions on magnetic devices or more responsive transformer sources. 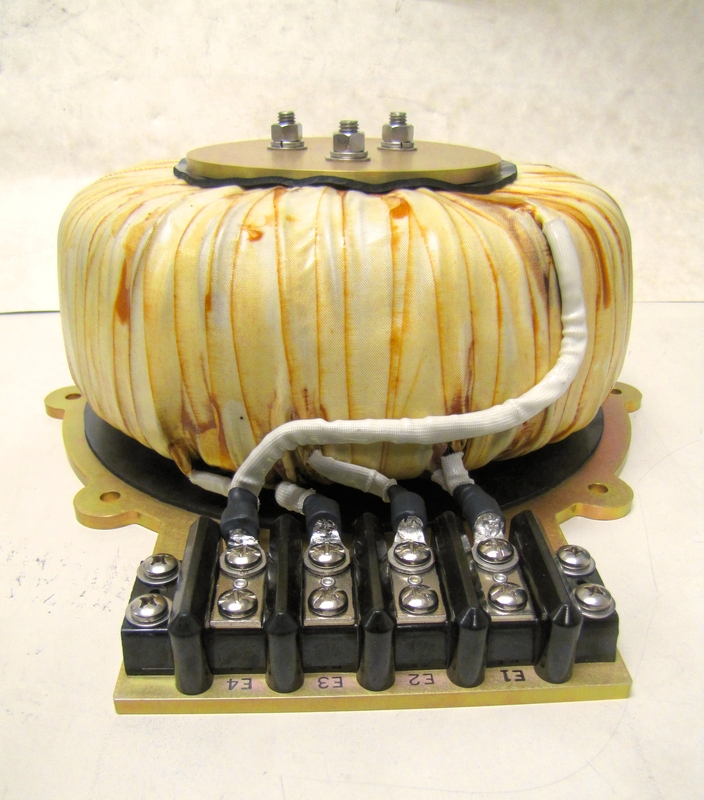 Our superior customer service is just one more reason we consistently outperform all other power transformer manufacturers. Let us help you make the correct decision. 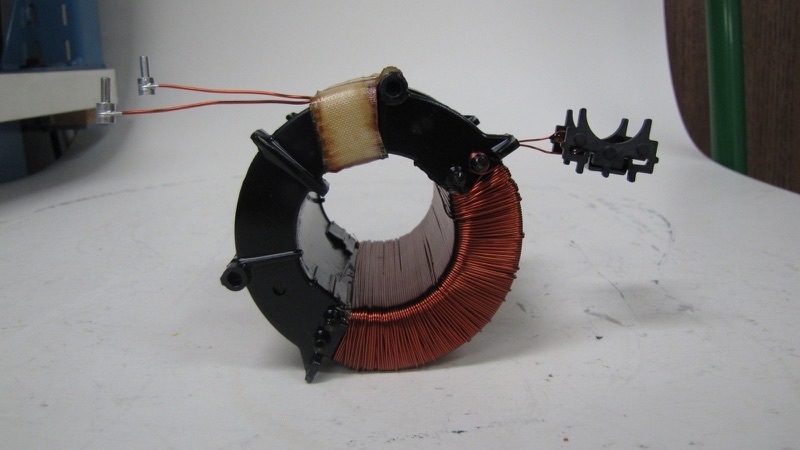 Request a quote on toroidal transformers for your application, or contact us today to learn more. No Minimum Orders, Offshore Pricing and The Industy’s Fastest Turn-Around Times Are Just Some of the Reasons to Choose Pacific Transformer.